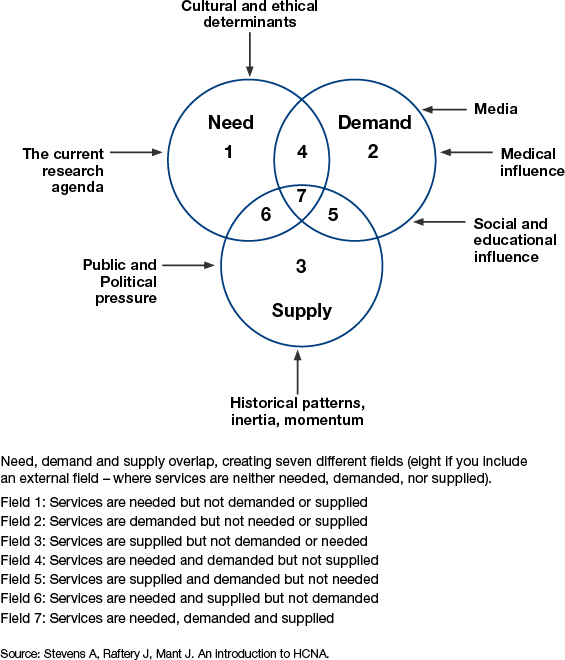 the different types of need to be taken into account when planning services. you don’t fit the standard then you are not in need. unexpressed. They are defined by social circumstance and personal perception. 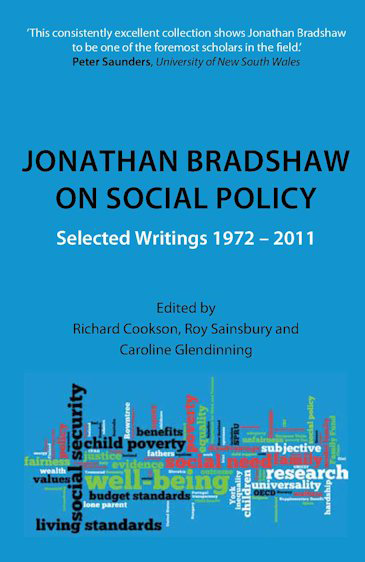 You can read more about Taxonomy of Needs in ‘Jonathan Bradshaw on Social Policy: Selected Writings 1972-2011’. Edited by Richard Cookson, Roy Sainsbury and Caroline Glendinning. Click the image above to read this.